November 11 (11/11) – Another Marketing Scheme? For those of you who do not know, 11/11 is a date that has various meanings across the world. While in China it may be known as “Single’s Day,” that can be more read in-depth in Evans on Marketing, it is known in South Korea to be “Pepero Day.” Whatever it may be across the world, one thing for sure is that this is like any other holiday — giving companies worldwide the chance to make this another marketing opportunity. Pepero is a cookie stick dipped in typically chocolate. Over the years, Lotte (creator of Pepero), has made more flavors, such as replacing the chocolate dip with either matcha or stawberry dips and has added on sprinkles or nuts to them. The founding of this Pepero Day is attributed to girls who wanted to become long and thin (like the cookie sticks) and decided to exchange these sticks on 11/11 because the date resembles the sticks. By eating 11 packets of Pepero, girls believed that it would give them the wish of being long and thin, as stated by Brandon Walcutt in the IJBKIP. 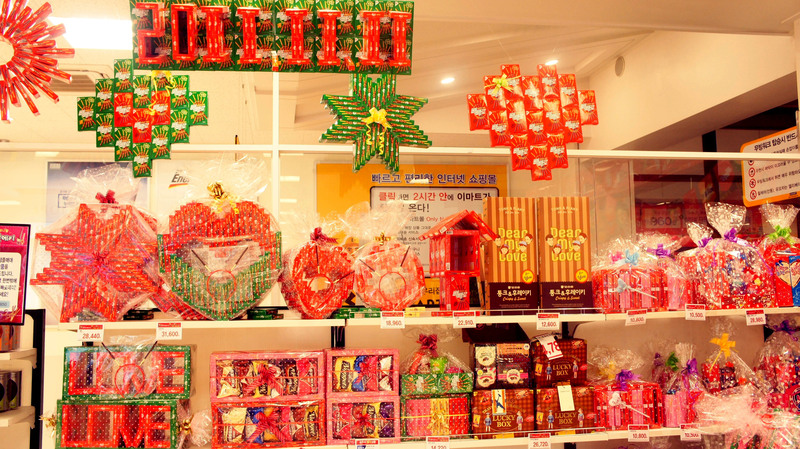 However, there are many doubts flooding the public where Pepero Day was not a holiday that came about through superstition, but rather that Lotte Mart created this to make money. How can the girls become skinny when eating such snack containing high doses of fat and sugar? But nevertheless, it is a holiday that is widely celebrated, young and old. As the date 11/11 will never change, there is a high probability that Lotte will be able to market Pepero every year for the next 100 years to come. With the use of celebrities and discounts in its advertisements, this “holiday” seems to be gaining more attention than ever before. Are there any other holiday’s that you can think of that companies that you believe have been taken advantage of? Marketing Blurbs Create a free website or blog at WordPress.com.